The DC Scout Boa Boots offer the ease and locked in feel of a Boa closure system at a palatable value. The lightweight Unilite™Outsole and mid flex make the Scout Boa Boots an all-around boot to take your riding to the next level from the park to the trees. 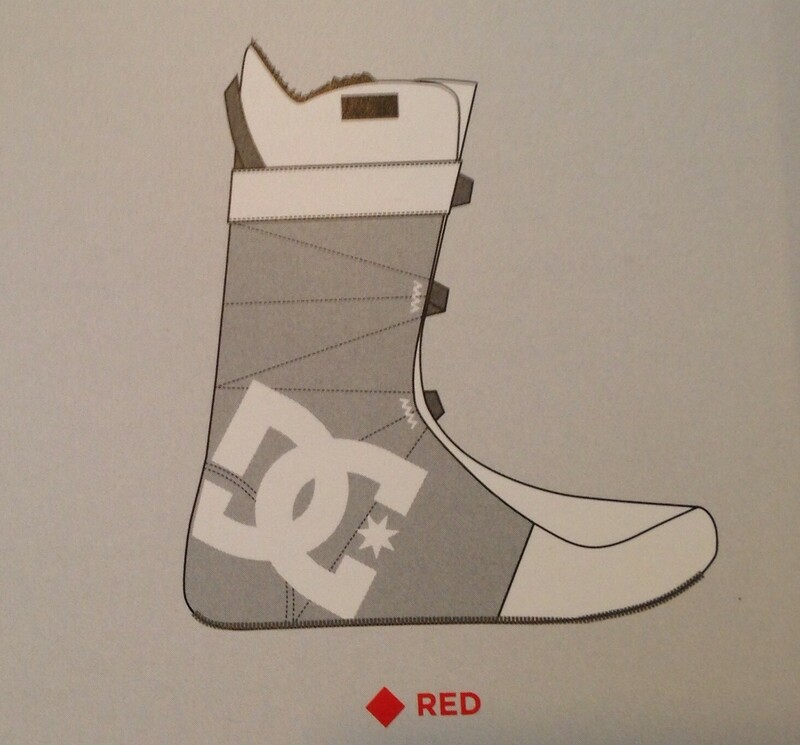 DC Red Liner offers superior cushioning for landings, and thermal-regulating properties to keep you in your boots bell to bell.